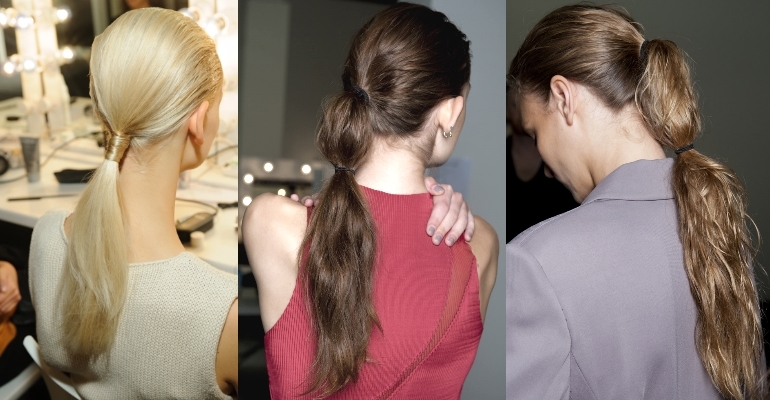 Do you want to care for your hair like a manicure cares for your hands? 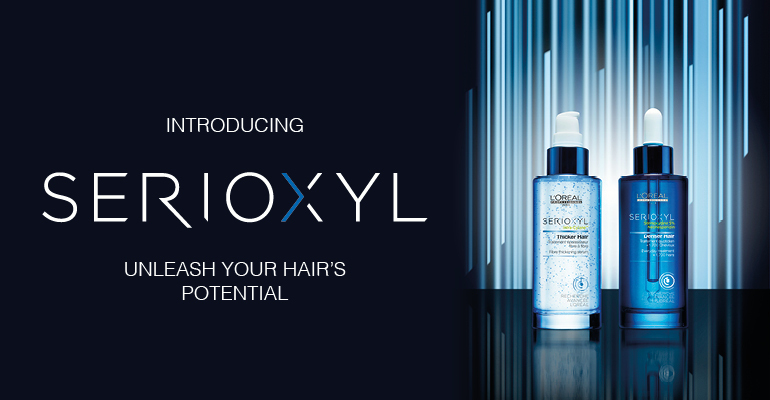 Pro Fiber is the first long-lasting recharging haircare programme for damaged hair, enriched with Aptyl 100 technology from L’Oréal Professionnel with over seven years of research and with seven patents pending. The Pro Fiber haircare programme starts exclusively in-salon with your Utopia Hair Bar L’Oreal Professionnel hairdresser to analyse the level of thickness and damage to your hair and diagnose which programme is perfect for you, but Pro Fiber doesn’t end in the salon – you can prolong and recharge the salon resurfacing effect at home for up to 6 weeks*; revealing long-lasting hair beauty. Revive is for slightly damaged hair, Restore is for hair which needs more care due to deeper damage, Recover is for very damaged hair and the newer Re-Create is for very fine and very damaged hair. 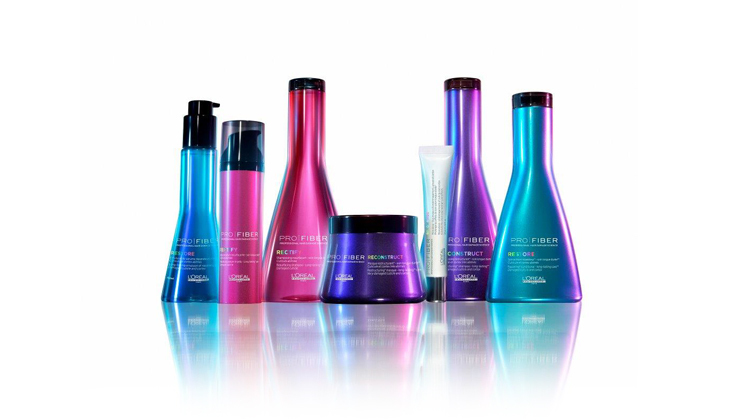 The salon treatment effect can also be extended for up to 6 weeks through the weekly use of the Re-charge Booster. Hair looks soft, freshly-cut and intensely shiny as if renewed!